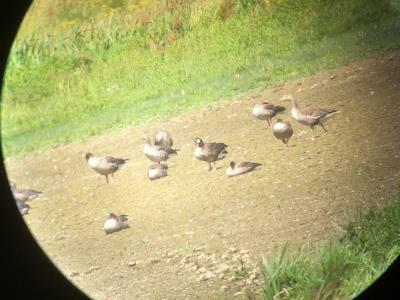 Bird Id - Forum - Identifying Birds - What Goose Is This Please? 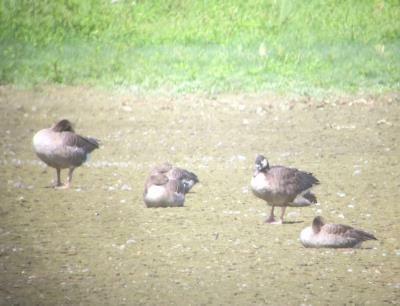 Forum > Identifying Birds > What Goose Is This Please? 1 Seen today at RSPB Pulborough Brooks (SE UK).